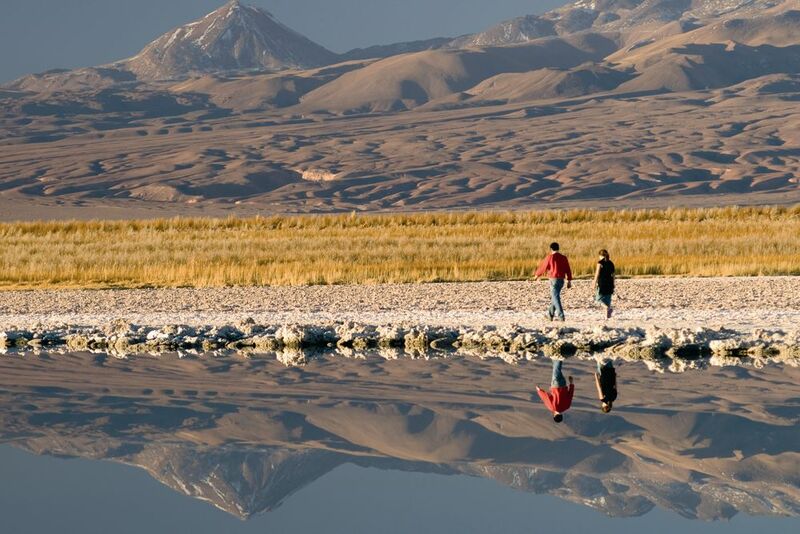 The Tierra Atacama - The soul of the Altiplano. Even from the lounges you'll have views of mountains and volcanoes in the area. 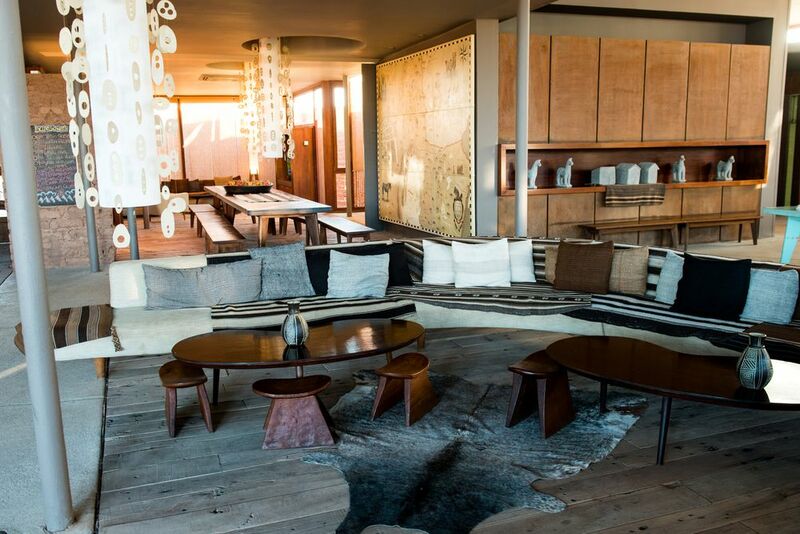 The architecture and interior design of the hotel was designed by the creative minds of Chile. The rooms are furnished with Altiplano inspired details. Materials and art handcrafts from the region are used in the furnishing. At the beginning of your stay, there will be a meeting with a guide that will help you choose the best excursions for you. 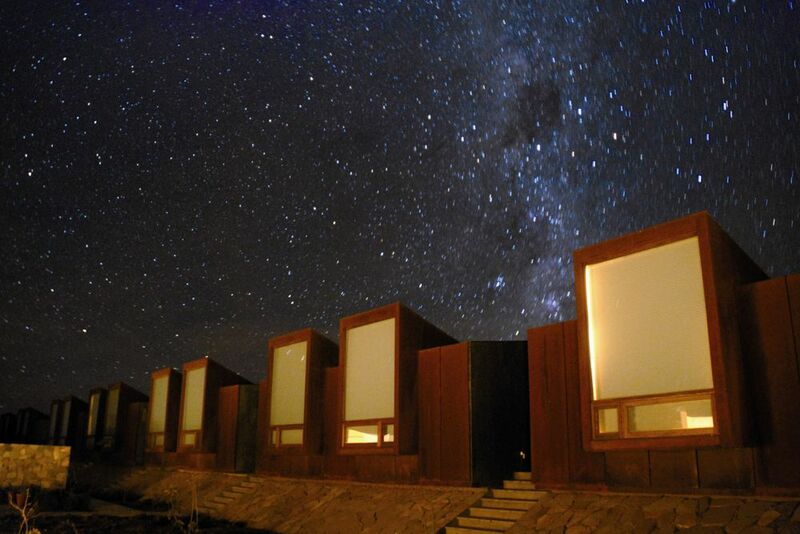 The nights in the Atacama Desert are known for the starry sky. The excursions organized by the hotel will allow you to discover the flora and fauna of the Altiplano. ... while exploring the surroundings. 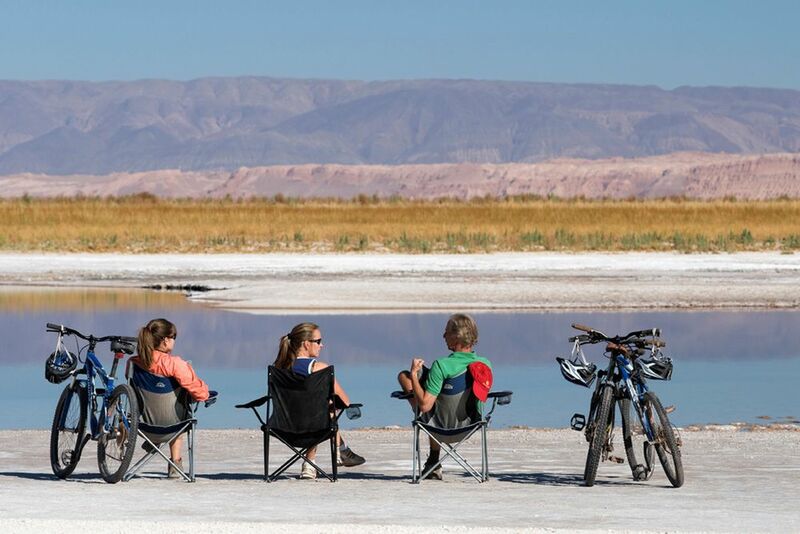 The remoteness and tranquility of the Atacama Desert takes you into another world. 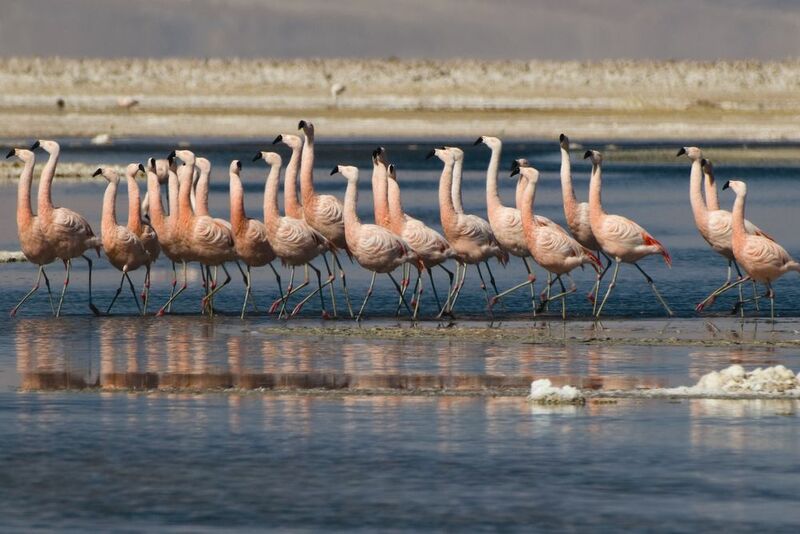 Laguna Chaxa is known for its flamingo colony. 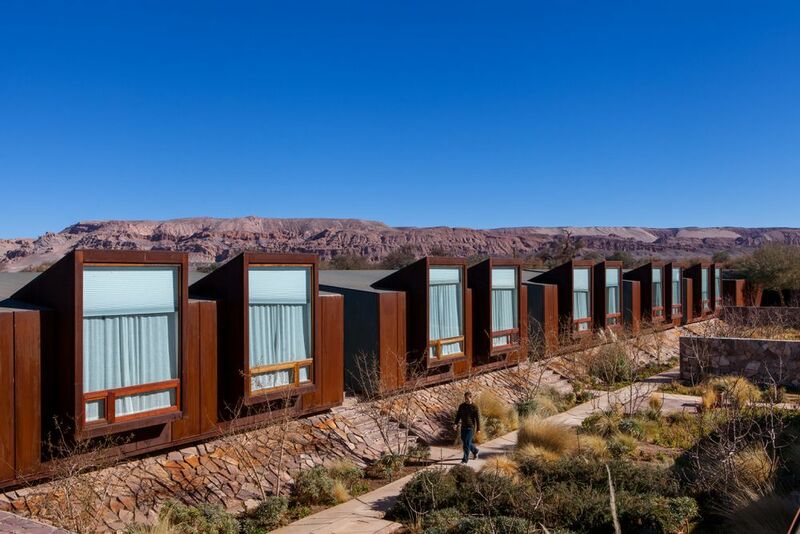 The Tierra Atacama also has a spa where you can recover from long explorations of the Altiplano. At the lounge, you can also try cocktails like Pisco Sour or other exotic variations of the drink with chilli or ginger. 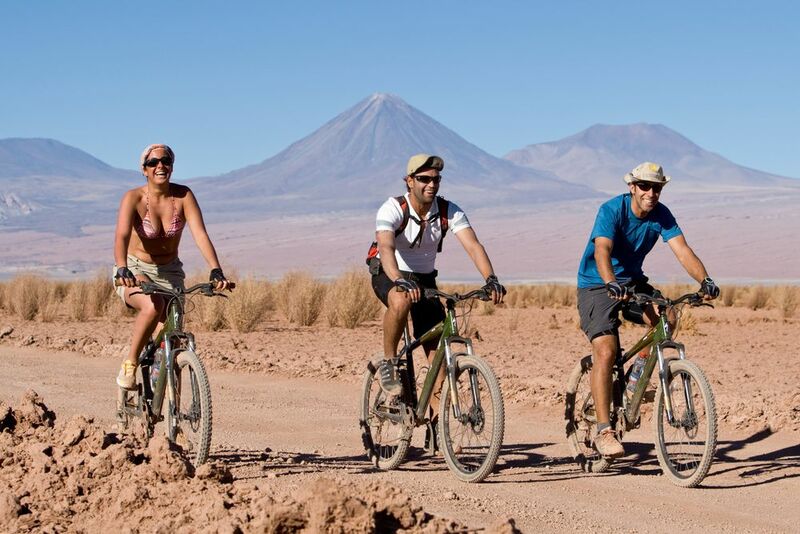 Tierra Atacama Hotel & Spa is a luxury adventure hotel in a quiet atmosphere but full of numerous activities in the surrounding areas. 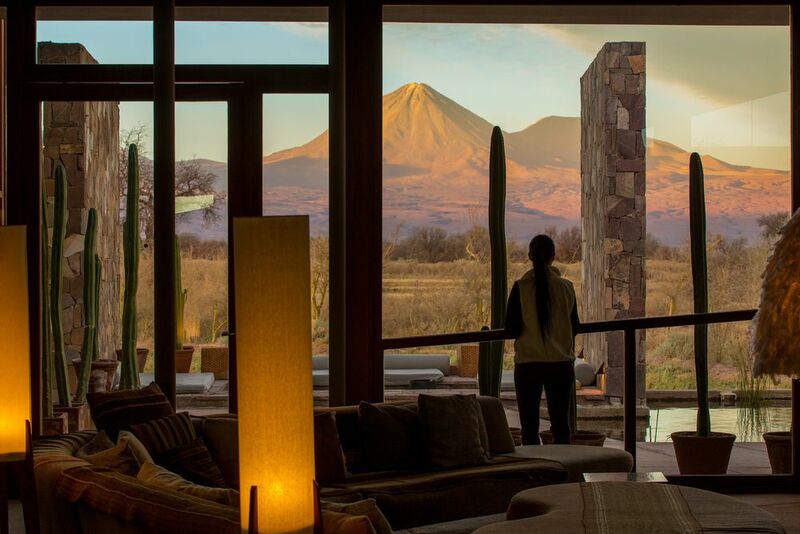 Located on the edge of San Pedro de Atacama, Tierra Atacama comfortably nestles itself amongst the natural surroundings of the desert. 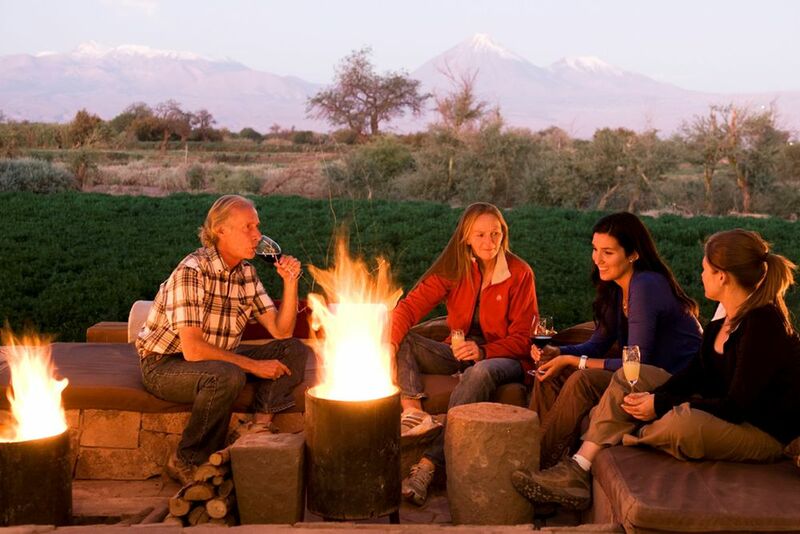 Tierra Atacama offers remarkable experiences that combine outdoor adventure and sports with indoor comforts, hospitality and excellent service. 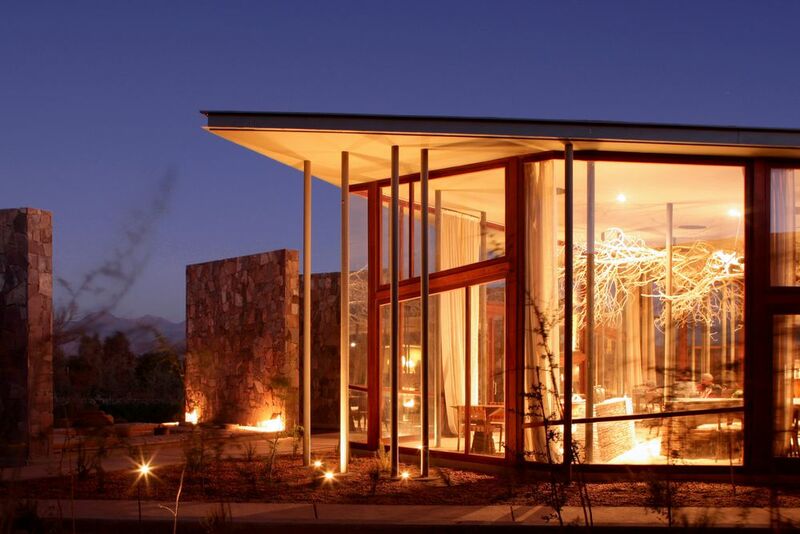 The restaurant at Tierra Atacama creates meals using healthy and fresh ingredients of the area. Chile is the perfect place for fresh food because of its long Pacific Ocean coast and many excellent climate zones. The mouthwatering menus feature traditional Chilean and Andean dishes, international cuisine, and vegetarian dishes. At the bar, quench your thirst with a cocktail from the full menu that ranges from traditional to modern drinks, the Chilean national drink Pisco Sour, or artisan beers from local breweries. Don’t forget to enjoy the wine menu which is carefully selected to allow guests to taste only the best wines of Chile. 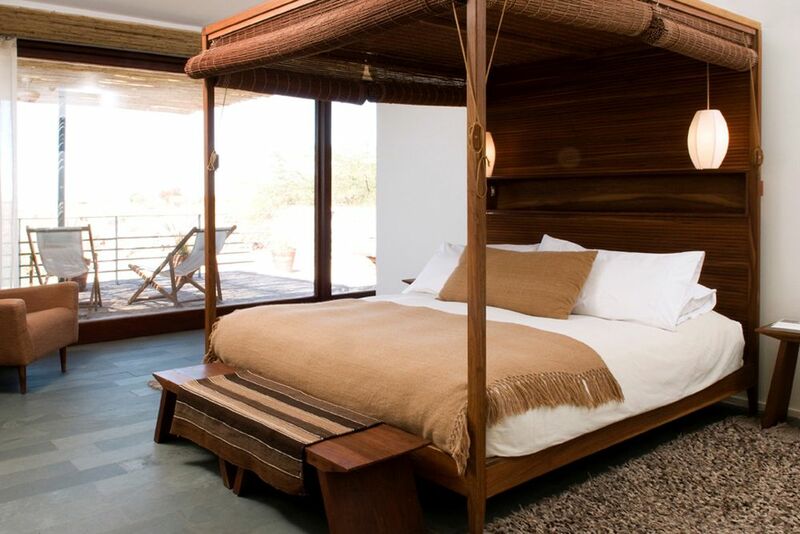 The 32 rooms of Tierra Atacama are decorated with loving details from the Altiplano region. 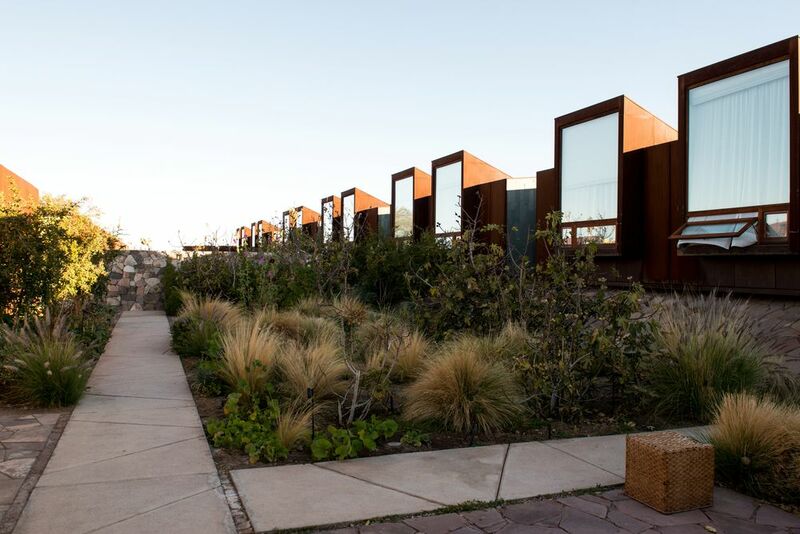 The architecture, interior design and gardens were designed by Chile’s leading creative talent. Their objectives are to be as authentic as possible—furniture, accessories, and the lush plants are all local materials. Room amenities include Wi-Fi, air conditioning, ceiling fan, central heating, hair dryer, safe, outdoor shower and a private terrace. Oriente Rooms (35 sqm)—Romantic settings and views of the Licancabur volcano lead to your private terrace for an unforgettable holiday. The frosted glass enclosed bathroom has an outdoor shower in addition to an indoor shower. Poniente Rooms (37 sqm)—The slightly more spacious rooms offer dramatic views of the volcano and the Salt Mountain range from your beautiful terrace. The private terrace has an outdoor shower overlooking the Salt Mountain Range and hotel gardens as well as a comfortable bathtub in your bathroom. Family Rooms (97 sqm)—Ideal for large families traveling together, up to 6 people, spread out over two level with an internal stair case connecting the two rooms. 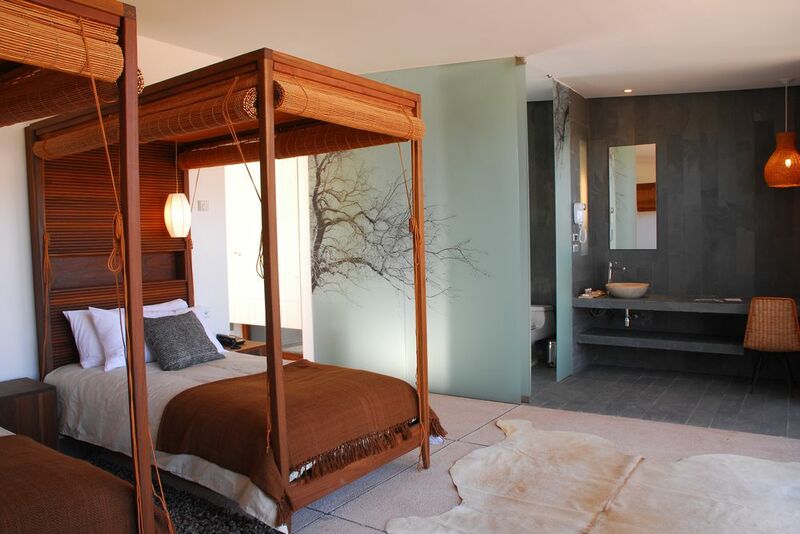 Each room has its own bathroom and a large private terrace upstairs looks over the lush hotel gardens. Relax you mind, body and spirit at the Uma Spa. The spa boasts an outdoor swimming pool, a Jacuzzi and an indoor heated pool that has water jets, beds of bubbles and other playful features. There is also a steam room or Turkish bath that is lovely after a day in the dry desert air. Uma Spa is a unique experience because the three treatment rooms are cocoons with candles, light music and aromatherapy oils. Choose between the different facials, massages, body wraps and scrubs, body treatments and alternative therapies that stay true to natural desert elements. 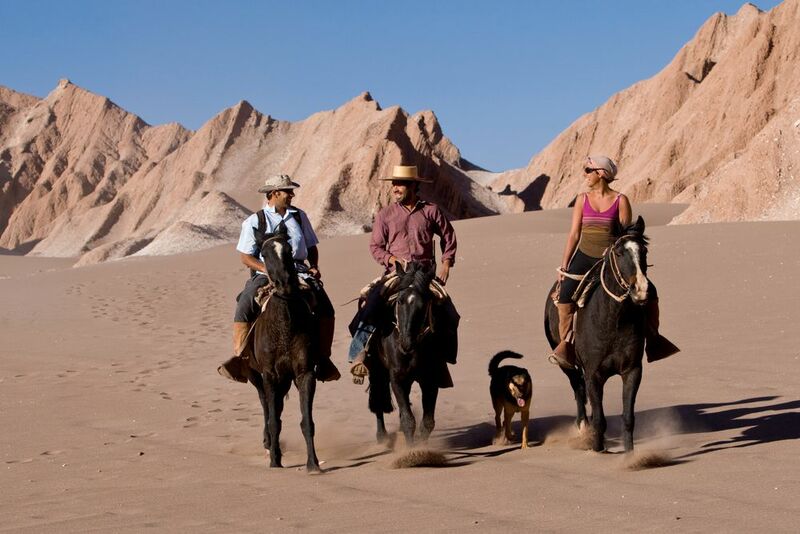 The hotel offers daily excursions throughout the desert that will never leave you bored. 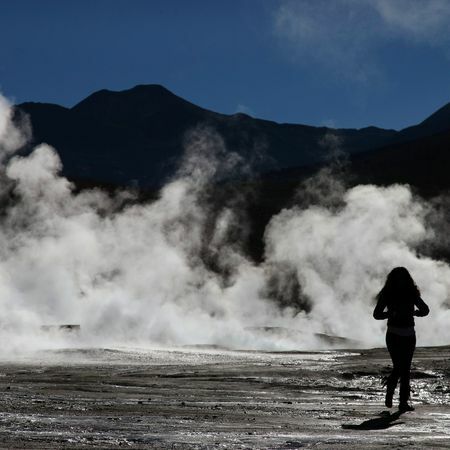 Discover the remote lagoons of Aguas Calientes, hike to Salar de Tara for breathtaking views and a picnic, go on an adventure to the remarkable Tatio Geisers, take a dip in the Puritama Hot Springs, plus many more journeys to choose from! 30% deposit is due at the time of reservation. Payment of the remaining bookings must be made at least 40 days prior to arrival.